I'd love to welcome you to my studio. 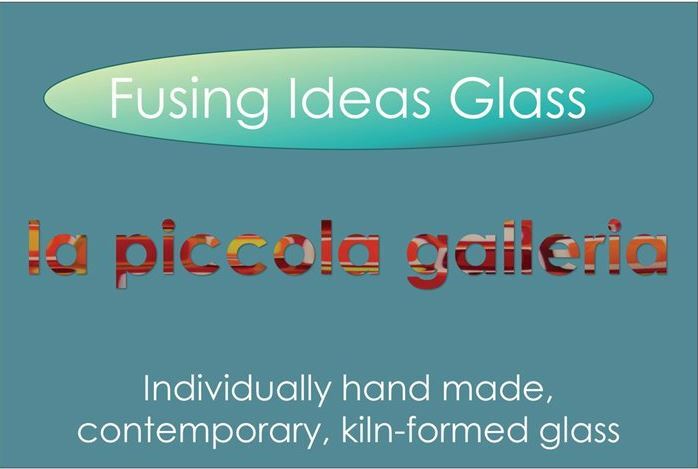 You are so welcome to drop in and see the studio and ‘la piccola galleria’ – my tiny gallery/shop. I’m there a lot, but not all, of the time! Come and see my latest work…. There will usually be some older pieces on special offer too and there might be one you’ve had your eye on in the past? 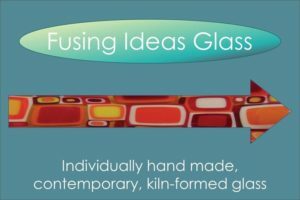 The easiest thing is for you to call, email or text to check I’m not off gallivanting at a show or visiting a gallery, or indeed running a workshop, especially if you are making a special journey. Sat nav SY5 9HN or find me on google maps. You can also keep in touch by subscribing to my newsletter or catch me on facebook for the latest news.